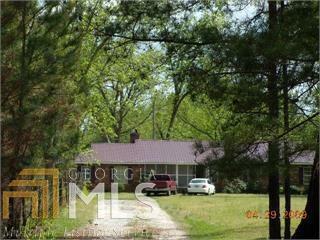 30 Acres which has an older brick home on it that could possibly be restored etc. Power is available. Closing must be 90 days post contract date, court action required.